CALL FOR EUROPEAN VOLUNTEER (EVS) – Gipsy Eye / Don't worry, be Roma! We are looking for one Italian volunteer! From end of July until 31 December 2014 5 months!! Profile: We are looking for 1 volunteer between 18 and 30 years old. 1 from Italy. We are searching for a person who is open-minded, flexible, and interested in discovering the Roma culture. We also want to work with youth who are motivated and proactive. The project “EVS beyond prejudice” is a Roma youth initiative willing to bring the European values and intercultural dialogue closer to the Roma community in the Nord-East of Romania. 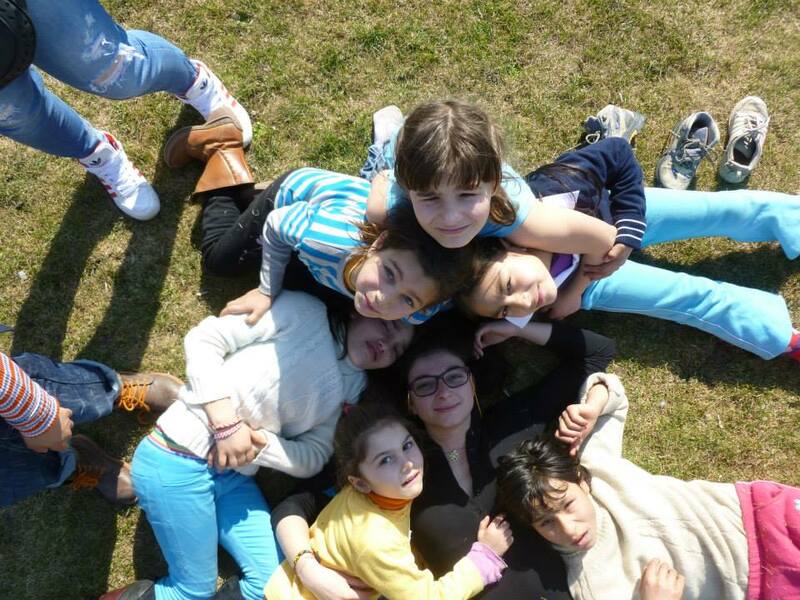 Gipsy Eye Association is already hosting for 10 months 2 EVS volunteers from France and Italy . Together with the local volunteers their mission will be to combat the scholar abandon, poverty, discrimination and intolerance in order to increase the chances of equal opportunities for Roma children and teenagers in Pascani and Stolniceni. The volunteer will be place in a network of partnership with the mayor hall, public schools and other ONG from the area and integrated into the community. Their role will be to sustain by using specific element of non-formal activities the daily life of the “Hart to hart” non-formal education clubs where 30 children (6 years to 16 years) coming from poor, isolated and mono parental family will learn how to be open minded and to improve their chance to success. 60 percent of them are Roma origin. Previous Post Veniţi să renovaţi împreună cu prietenii din Franţa! Next Post What did Ana maria learn today?